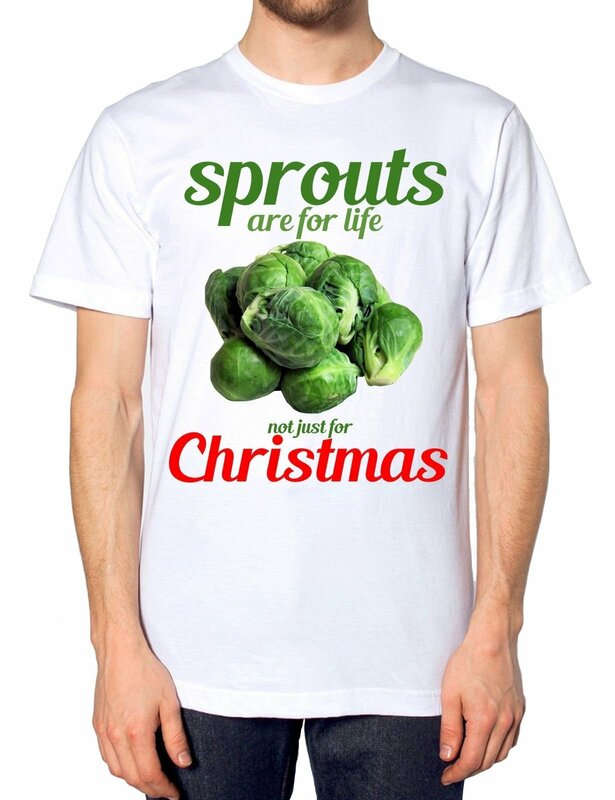 Sprouts Are For Life Not Just For Christmas T Shirt . . The t-shirts that we print on are all 100% cotton with the exception of sport grey (90% cotton 10% polyester) and ash grey (99% cotton 1% polyester). 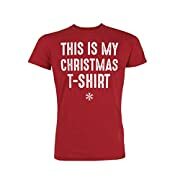 We have hundreds of printed t-shirts in our Amazon storefront for all types of person, whether you are buying for a friend, brother, husband, father/dad, granddad or son we have the perfect t-shirts. 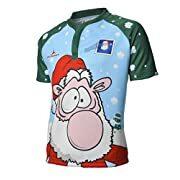 Any occasion you can think of Halloween, Christmas, Birthday or St Patrick’s day unique, funny and standout from the crowd designs. Using the latest in garment printing technology at our Midlands based workshop we create retail quality at a fraction of the cost to ensure you receive the best quality t-shirts that will last. Machine was your t-shirt at 30 degrees and we recommend hanging to dry. If you are like most men around the world you are bound to wear t shirts. Whether you are a corporate executive who only breaks out the t shirts on the weekend or in the evenings or someone who actually lives in t shirts all day long, you are bound to be on the look out for more of them. 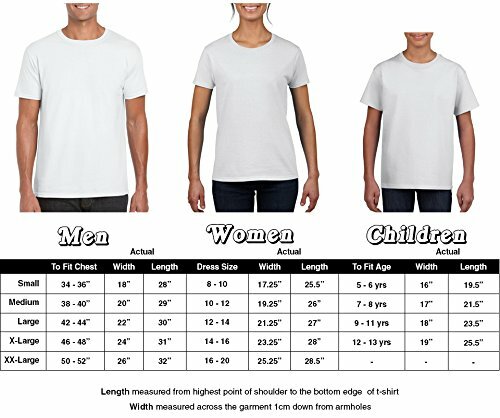 Men’s t shirts are the one piece of clothing that men buy regularly and they buy a lot of them. 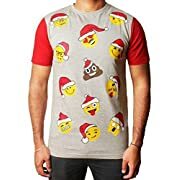 Since t shirts are so versatile and can be worn to some many different places and to so many different occasions they are a must have for any man’s wardrobe. This t-shirt would make a perfect childrens gift for him or her. 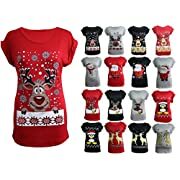 We have many more similar designs and products in our Amazon shop that we are sure you will love.